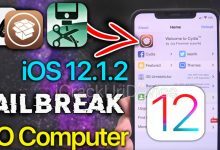 Home/Downgrade/Downgrade iOS 12.1.3 or iOS 12.1.4 to 12.1.1 Beta 3 to Jailbreak 12.1.2! 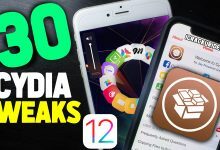 Downgrade iOS 12.1.3 or iOS 12.1.4 Downgrade to iOS 12.1.2 beta or 12.1.1 beta 3 and Jailbreak Update – As the iOS 12.1.2 jailbreak approaches, we’re going to show you how to downgrade from iOS 12.1.3 or iOS 12.1.4 to a beta that should be supported by the jailbreak. How does this help? 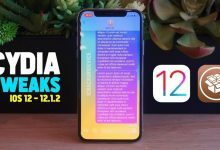 The jailbreak will only support up to iOS 12.1.2, the public version of which is no longer being signed by Apple. 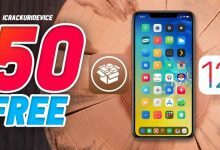 However thanks to some sleuths on the internet, we know that Apple is currently signing select betas of firmwares that fall within the supported umbrella of the next jailbreak. 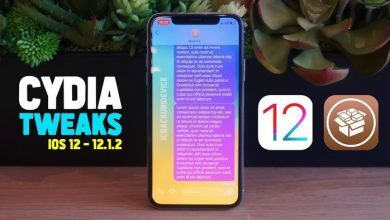 To improve your odds of being able to jailbreak, today we’ll show you how to downgrade to iOS 12.1.1 beta 3. 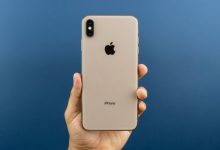 Which iDevices can Downgrade iOS 12.1.4 – 12.1.3? 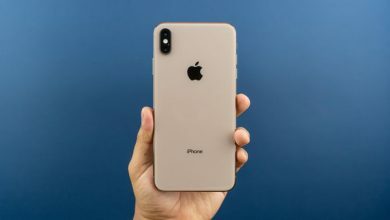 Apple has stopped singing iOS 12.1.2 beta, however the company is still signing iOS 12.1.1 beta 3! 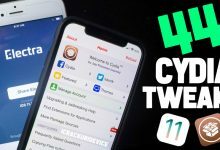 Hurry and downgrade iOS 12.1.4 or iOS 12.1.3 before it’s too late. It’s imperative to mention that downgrades are only possible if Apple is still signing the target firmware (being 12.1.1 beta 3). 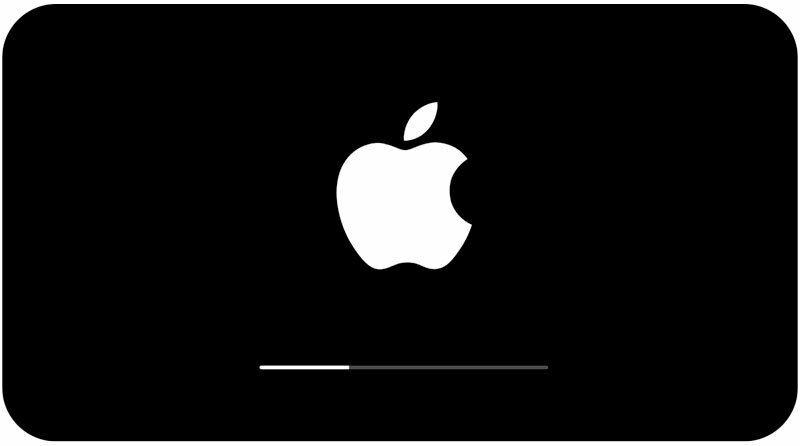 Because of a number of security checks iTunes performs when restoring a device, Apple has to give the “go ahead” on their remote servers before the downgrade initiates. In other words, this guide will expire and will no longer function once Apple stops signing the two aforementioned beta versions of 12.1.x; it’s only a matter of time. Note: not all data will remain on your device when going back to 12.1.x. This is a deterrent measure implemented by Apple to prevent people from downgrading. Anything that’s not saved in iCloud will be lost. We suggest enabling Messages in iCloud, iCloud Photo library, and other iCloud services before the downgrade process. Step 1. Download the 12.1.1 beta 3 IPSW and the latest version of iTunes from the download section listed below. Note: After clicking the download, you must select the proper beta IPSW from the matrix. Look for the 12.1.1 beta 3 IPSW. Step 2. Connect your iOS device to your computer via a USB cable. Launch iTunes and ensure it recognizes your device. If it doesn’t, you’ll need to establish a connection by tapping “Trust” on-device and “Continue” inside iTunes. Step 3. Select the device section inside iTunes. Click “Check for Update” while holding the Shift key on Windows or the Option (alt) key on Mac. Select the iOS 12.1.x IPSW and click open. If you want the smoothest jailbreak however, simply hold down the same key and click “Restore” instead (just note if you choose this “Restore” option all data will be wiped). Step 4. Sit back and let the process complete. 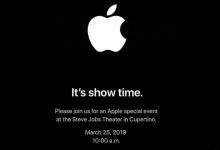 iTunes will perform a number of verifications and checks with Apple’s servers. Once finished, you’ll need to follow the on-device prompts to setup your device. Congratulations, the iOS 12.1.3 – iOS 12.1.4 downgrade iOS 12.1.1 beta process is complete! 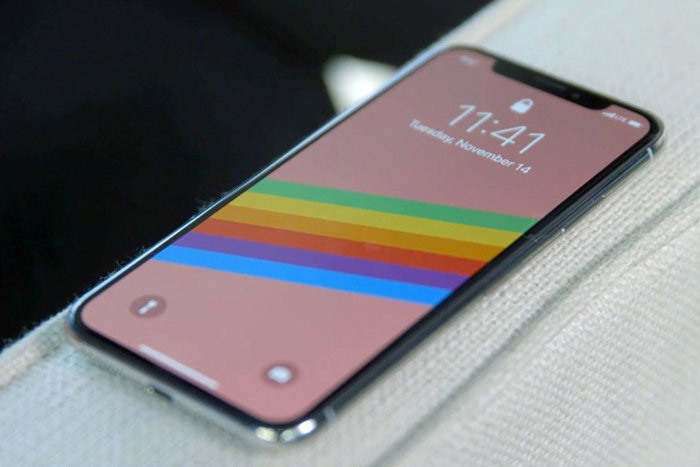 You’re now ready for an iOS 12 jailbreak, should one be released. Thank you for reading and stay tuned for more jailbreak updates. Follow us on social to stay in the loop (Twitter / Facebook). 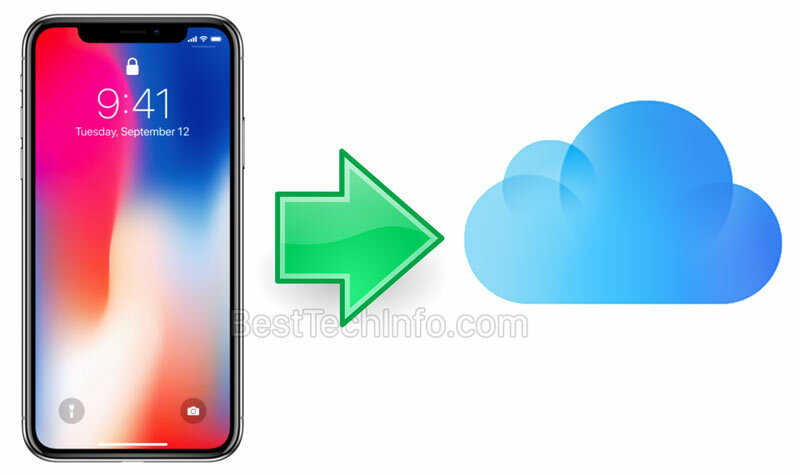 Download iOS 12.1.x beta IPSW by clicking here. That’s because Apple just stopped signing 12.1.2 beta yesterday. The article has been updated to reflect that. Please try iOS 12.1.1 beta 3. Yea I just tried it too, getting error 3600 🙁 I just tried downloading iOS 12.1.3 and updating with iTunes and it works with that one..
Glad you got it! 12.1.1 beta 3 is still being signed (woot woot)! Too early to say whether battery and performance are actually improved IMO. But the latest release that I used (RC6) worked very well and took three tries to iOS 12.2.1 Jailbreak using the MP exploit. To me, this was meant for people who had too many issues w/ Electra. 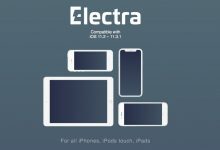 If Electra is treating you well right now, don’t switch. 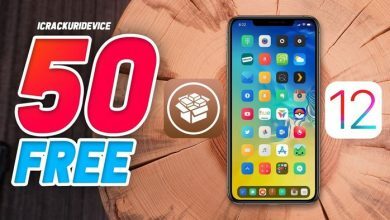 At least wait until all the kinks are worked out with unc0ver iOS 12.2.1 Jailbreak till you make the switch. but one small bug….can i disable to upgrade ios from beta prompt any?? You can turn the clock back to before August and it will go away. 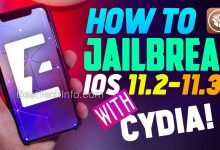 can i downgrade 12.1.1 beta 3 to ios 12.1.1 using blobs? Can i “restore” the iphone but also still restore the data I had from my older back up. I kinda dont want all my things erased? I have downgrade to IOS 12.1.1 B3 and now it pops up many times a update message. How can I fix that problem? When on iOS 12.1.1 beta 3, I am constantly getting a notification about updating. How can I stop this notification because it is really annoying, but I would like to jailbreak. Can I still go from 12.1.4 to 12.1.1 beta 3? Or Nah? Hi, I’m gettin an error trying to downgrade from 12.1.4, did you try yourself? Hello I’m getting an error when trying to downgrade from ios 12.1.4. Is the ios 12.1.1 beta 3 still signed? If you watch his videos you would know that 12.1.1 b3 is always going to have that pop up when unlocking. you can ask a jailbreak developer to make something that will block up but other than that there isnt any quick fix sir! It’s still signed. I’ve upgraded an iphone X, ipad Air2 and downgraded a 6s on 12.1.4 ALL to ios 12.1.1 b3 within the last 12hrs. 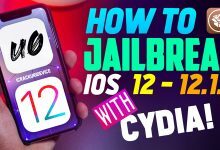 If you have access to a PC, I used the “How To Jailbreak IOS 12.1.4 Downgrade IOS 12.1.1 With 3Utools” from youtube. Worked around my previous iTunes error issues and flashed 12.1.1 b3 right on to each device! 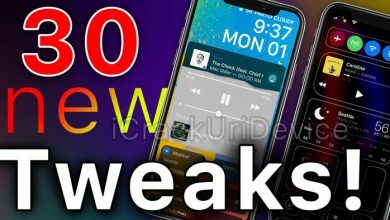 My all sincere thanks for you, I managed to install 12.1.1 this way, but unfortunately I couldn’t jb using unc0ver from tweakbox , it gives error on “2/38” then I restart , is works perfectly until JAILBROKEN status appear, however CYDIA is not installed! And I’ve noticed that it FINISHES jailbreaking at 21/38 step. You may just need to make sure you’re in Airplane mode and / or go into Uncover settings and tick Reload System Daemons. I have to run Uncover a few times before it’s successful. When I try and downgrade from 12.1.4 to 12.1.1 b3 on a 6s, the restore never happens. It waits for the phone and then itunes gives error 4005. Any help? hi, just for precautious, are all datas will be erased and restored to a new phone when im downgrading to 12.1.1 beta 3? I’m on iPhone 7 and currently running on 12.1.4.